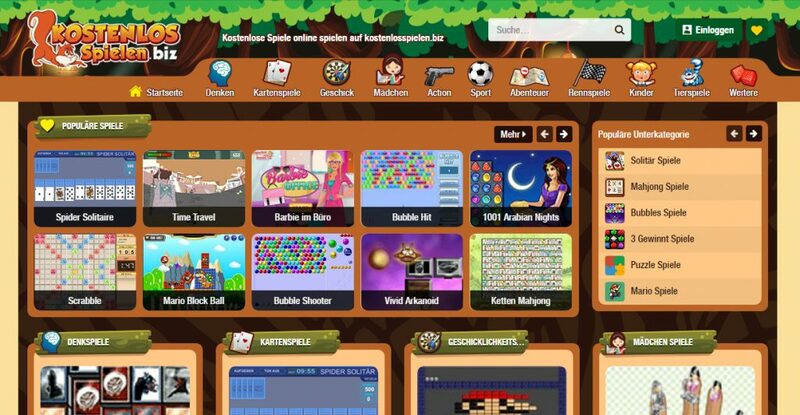 Just take a try in website kostenlosspielen.biz if you are a fan of casual games. There are many Flash games (about 10.000 games) in kostenlosspielen.biz but unfortunately all of them are German guide. But the language in game is English, so you can also understand how to play it. Here is the screenshot of this website. Have fun with this ! Copyright © 2009-2010 Clintwood Games. All rights reserved.